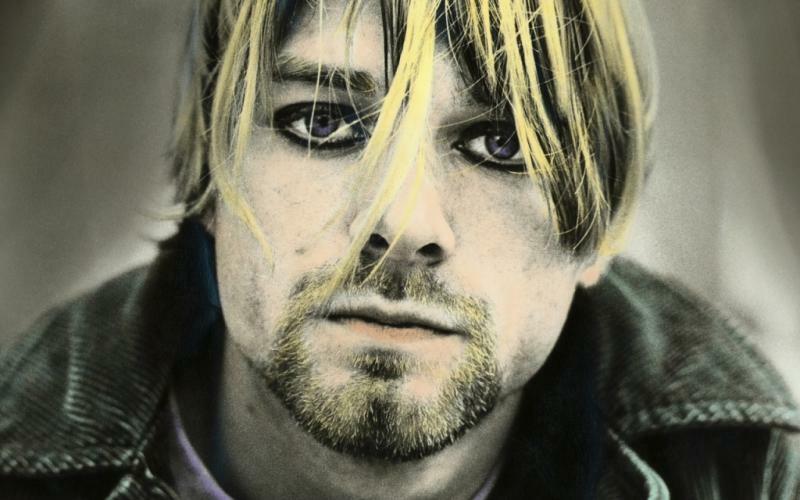 Originally captured as part of a series of four-track recordings Cobain made in 1988 while living in Olympia, Washington, the demo will appear on the companion soundtrack to Brett Morgen’s documentary “Kurt Cobain: Montage Of Heck”, with both due November 13. A 1993 recording later appeared on Nirvana’s 2004 box set, “With The Lights Out”, and the 20th anniversary editions of “Nevermind” in 2011 and “In Utero” in 2013. “Kurt Cobain – Montage Of Heck: The Home Recordings” feature various early and raw cassette recordings made by Kurt alone, giving fans a glimpse into Cobain's creative process. Named after a musical collage Cobain created with a 4-track cassette recorder in 1988, the package will be released in both deluxe and standard formats: a 31 track deluxe album available on CD, cassette, 2LP vinyl, and a 13 track standard edition CD.